DietBetter.com – 4 Bets Placed! 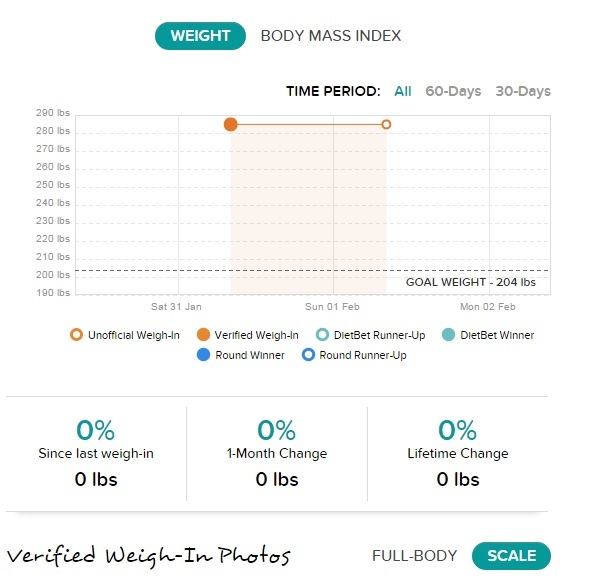 In addition to HealthyWage.com I’ve been keeping an eye on another weight loss betting site called DietBet found at dietbetter.com. DietBet has two different types of weight loss games that can be played. One game is called The Kickstarter for losing 4% of your bodyweight in 4 weeks and the other game is called The Transformer and consist of losing 10% in 6 months. There are many different games of each type to choose from and participants may join up to three of each type of game. Earlier tonight, I signed up for 3 different Kickstarter games and one upcoming Transformer game. The most common bet for the 4% game is $25 or $30. I signed up for two of the $30 games then found a third one for $100. 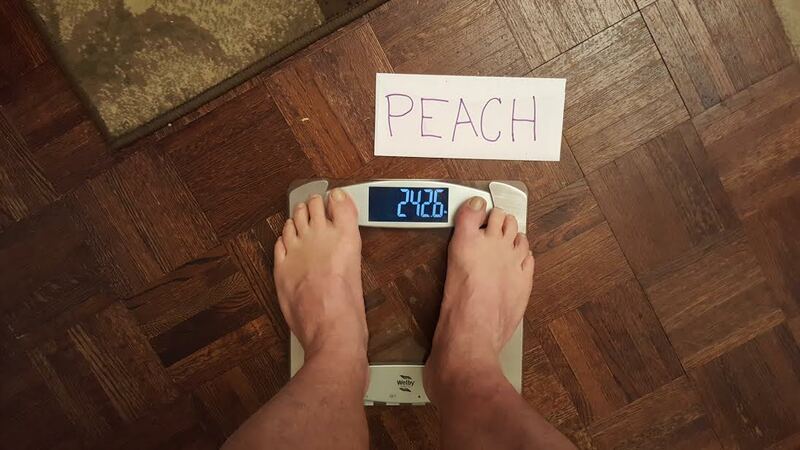 The initial verification weigh ins consist of two pictures. One is a full length body pic and a second pic of the scale with a keyword written on an index card next to the scale. My keyword was “LIME”. The FAQ for DietBet mentioned payouts of 1.5-2x the amount initially wagered. I’ll find out in a month if this whole thing is for real and how much I’ve won. I’d like to turn that $160 into $200 which would beat the heck out of my savings account. I’ve also learned that in any 12 week period I’ve dropped weight in the past that there’s always about 3 weeks where my weight is stagnant or goes up so I’m thinking those would be good points to enter into new Kickstarter games in the future. The 10% six month Transformation game I’m in starts this Thursday. For either type game we have 48 hours before the game starts and up to 14 days after the game starts to submit our beginning weight. This game is a $25 per month game for a total of $150 wagered but participants are given an option of paying for 5 months up front and getting the sixth month for free. If a person chooses the monthly option they get a choice of dropping out of the game anywhere along the line. Paying up front doesn’t give the option but does save you some money. Another interesting part of the game is that you can be disqualified if you lose too much weight. If you lose more than triple your goal, say 12% of your bodyweight in a 4% contest then you get the boot. The 10% Transformation contest has 6 different monthly rounds and i believe there is a payout at the end of each round. The target loss for round 1 is 3% and if you lose more than 12% you get disqualified. Likewise in round 2 the target is 6% and disqualification is at 18%. One more interesting thing with DietBet is you can allocate a portion of your winnings to the charity of your choice. I chose to donate 10% of my winnings to ALS, amyotrophic lateral sclerosis. I’m not sure if the DietBet site will be able to do that automatically but, if not I found a couple sites that take contributions. alifestoryfoundation.org and alsa.org. Another new site I learned about tonight was Charity Navigator (http://www.charitynavigator.org) which ranks over 8,000 of America’s largest charities in terms of accountability, financial health and transparency. The ALS Association (alsa.org) was cited with 4/4 stars. #RaceWithReason is a regular hashtag I used on my Instagram running post. (@drdukowitz) I’m not exactly sure how it works but I signed up with the site for an Around the World (location) Virtual Run called Race With Reason 2015. 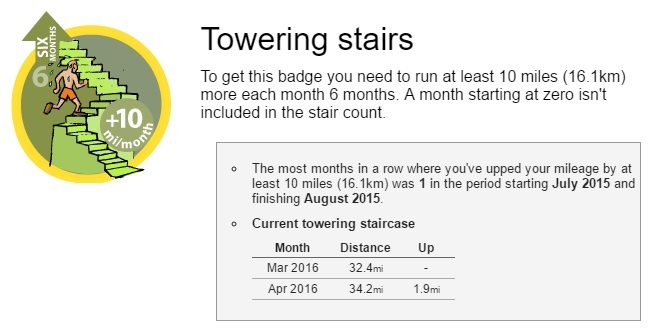 Apparently, I’ll be getting a Race With Reason t-shirt in a month and at the end of the year I’ll get a medal based on the number of miles ran for the entire year. Since I got 391 miles last year, I think going for the 500 mile Fighter medal seems appropriate. 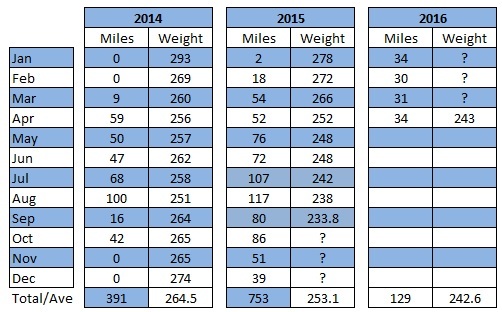 Looking back over 2014 I had 8 months of running – March through October with zero running the first two months of the year in Jan & Feb and no running in Nov & December. 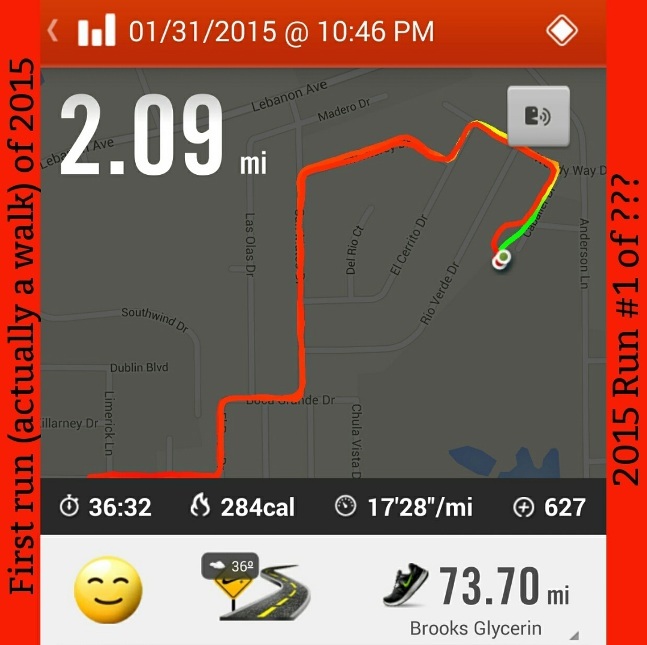 With a 391 mile total, I averaged just shy of 49 miles per month in the 8 months I did run. Anyway, I really wanted to put something down other than a zero for this first month so, with less than 2 hours left in the month of Jan I headed out my front door to knock out a couple miles.